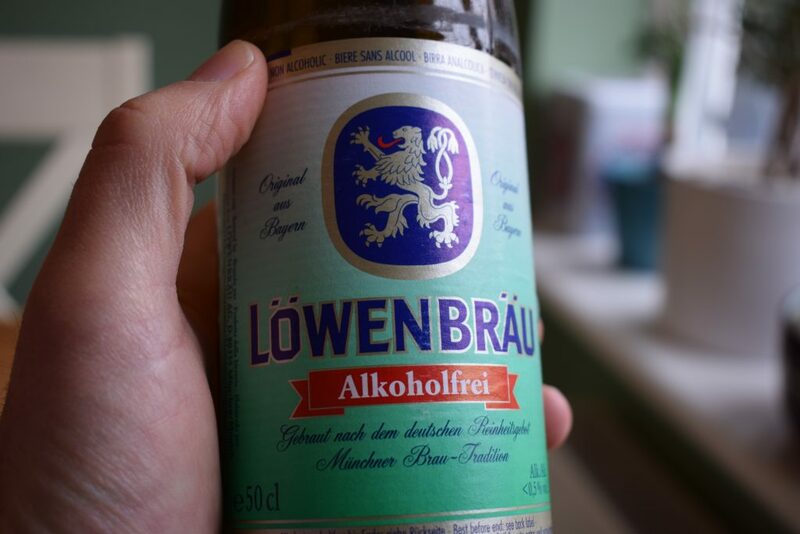 Lowenbrau – translated as “Lion’s Brew” – is a brewery based in Munich, Germany. It was founded in the 14th century and is currently owned by the global brewery giant AB-Inbev. 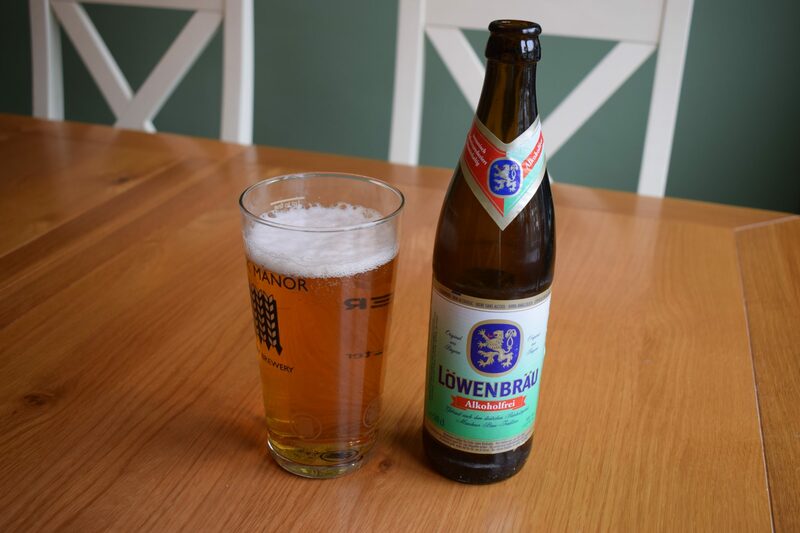 Lowenbrau is one of six Munich-based breweries allowed to sell beer at the city’s Oktoberfest beer festival. However, it promotes “Alkoholfrei” as a post-workout isotonic sports drink rather than a non-alcoholic option for a night out (in Europe, beers under 0.5% ABV are allowed to be labelled “alcohol free”). As well as this low alcohol beer, the brewery produces a 2.5% shandy-type drink called “Radler”. That’s along with around 10 other traditional strength lagers and pilsners. As with all lagers brewed in Germany, Alkoholfrei is produced under German beer purity laws (Reinheitsgebot). So the only ingredients are water, hops, barley malt and yeast. So, unlike beers from outside Germany that use the same ingredients, German brewers are restricted on the type of acid they can use to treat the water before brewing. 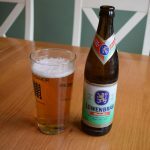 Does the influence of Reinheitsgebot this make this lager a better quality product than another AB-Inbev alcohol-free beer, Budweiser’s “Prohibition“? Initial signs are good. It pours a light straw colour with a fair head that doesn’t disappear in a hurry. It has a sweet, almost wheat-like smell with a slight herbiness. There are no signs it’s a non-alcoholic lager. On drinking, there’s a lot of carbonation on the tongue. But it’s doesn’t feel overly gassy. And it’s easy to drink despite the fizz. It’s probably slightly less viscous than a full-strength lager. But it doesn’t feel too thin in the mouth. There’s a slight metallic twang to the flavour. Otherwise, malt and a little hops create a smooth, sweet taste but a hint of bitterness. The dry finish doesn’t make it any less refreshing. This is a pleasant low alcohol lager, with a bit more class than most other mass-produced non-alcoholic beers. I’m not sure if it will replace a bottle of Lucozade on a long run (bottle openers are hard to carry in your shorts pocket). But it’s a fine low alcohol alternative to a traditional-strength lager and a handy option as a post workout beer when you make it home.